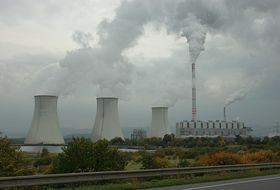 Modernisation plans for the Czech Republic’s biggest coal-fired power plant have become a very hot topic indeed. So much so, that the Ministry of Environment has sidestepped mounting pressure on it to make a decision by calling in international consultants. 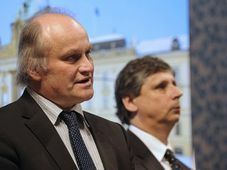 Minister of the Environment Jan Dusík made what on the face of it appears a surprising announcement on Tuesday evening. 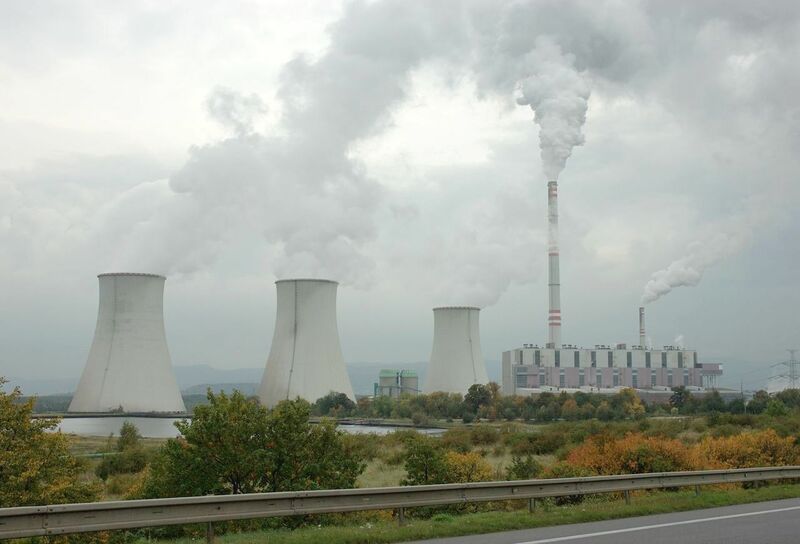 He said he was calling in international experts to help carry out a so-called environment impact assessment of Czech power giant ČEZ’ plans to modernise its Prunéřov plant. 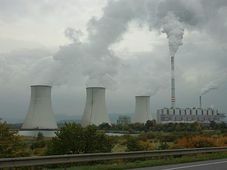 Prunéřov power plant, photo: Petr Štefek, Wikimedia In principle, that task of basically saying whether the plant is environmentally friendly or not should be carried out by an independent team within the ministry according to rules set by the European Union. 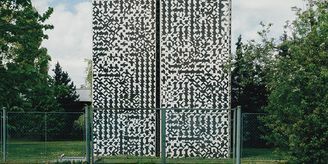 It is believed to be the first time that the Czech Republic has called in international experts for what is a fairly routine review used for major roads or industrial parks. But, the minister explained, that step would help defuse an increasingly difficult situation with backers of the plant facing opponents and the ministry in between. Petra Roubíčková is spokeswoman for the Ministry of Environment. Pressure has come on one side from state-controlled ČEZ for clearance for this 25 billion crown, around 1.3 billion US dollar, project. 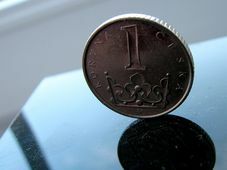 The company’s legendary influence and long political reach often makes it appear that ČEZ-controlled state seems an apt description of the Czech Republic. The company has reportedly threatened to cancel the whole project if approval is not given in time. 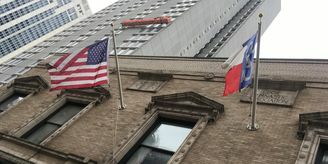 That has sparked protests from companies which might lose out on lucrative contracts and workers worried about their jobs. But environmental groups accuse ČEZ of taking a cheapskate approach to the modernisation by refusing to use the most efficient technology which would cut pollution. The dossier took on an international dimension last year when Micronesia, a grouping of islands in the Pacific Ocean, called for the climate changes of the planned power to be taken account of. They say global warming and sea level rises in part caused by the power plant threaten their survival. The Prunéřov dossier has become technically and politically far more complicated than the usual run of the mill assessments of new developments. One of the central arguments is what is the best available technology that should be employed at the power plant. Petra Roubíčková again. With the international experts on board, the assessment of this closely observed dossier should be delivered within the next month or two.